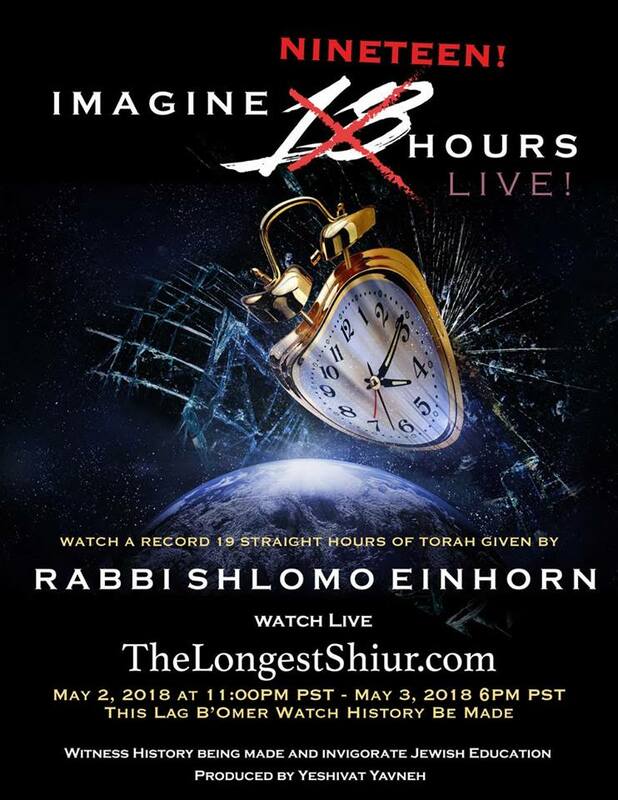 19 Hour Class — Judaism Alive! We live in a world where our attention span is rapidly depleting. Our ability to focus on a deep conversation with a loved one is seriously impaired, let alone our ability to focus on a deep Torah conversation. I see that shift as a wonderful challenge and not necessarily as a deficit. In a world where everything needs to be way under 18 minutes, imagine 18 hours! What if we demonstrated our love for learning by trying something so outrageous and extreme.